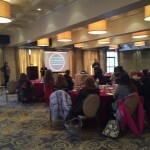 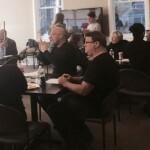 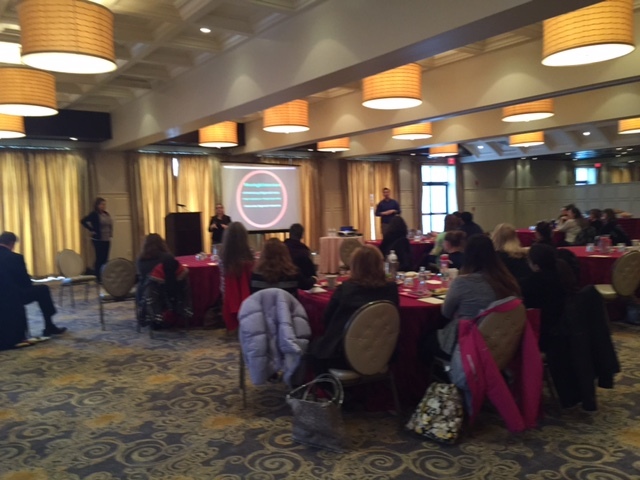 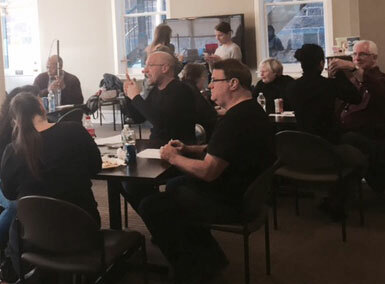 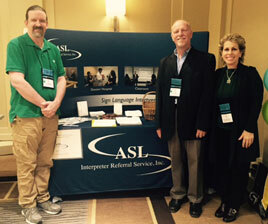 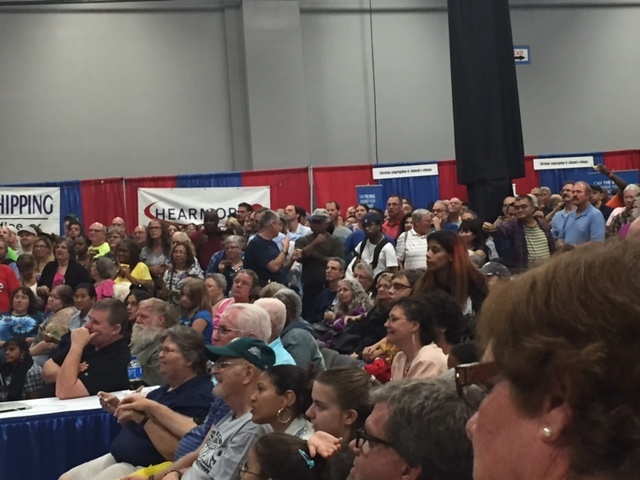 We were at the New Jersey Association for the Deaf (NJAD) and New Jersey Registry Interpreters for the Deaf (NJRID) National Conference last Saturday, November 7th. 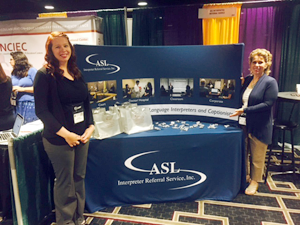 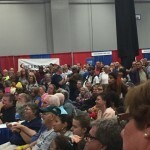 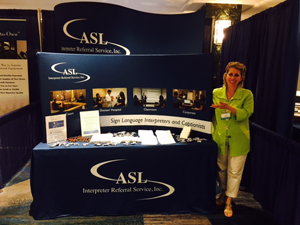 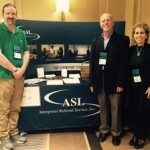 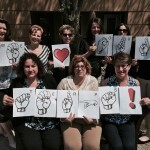 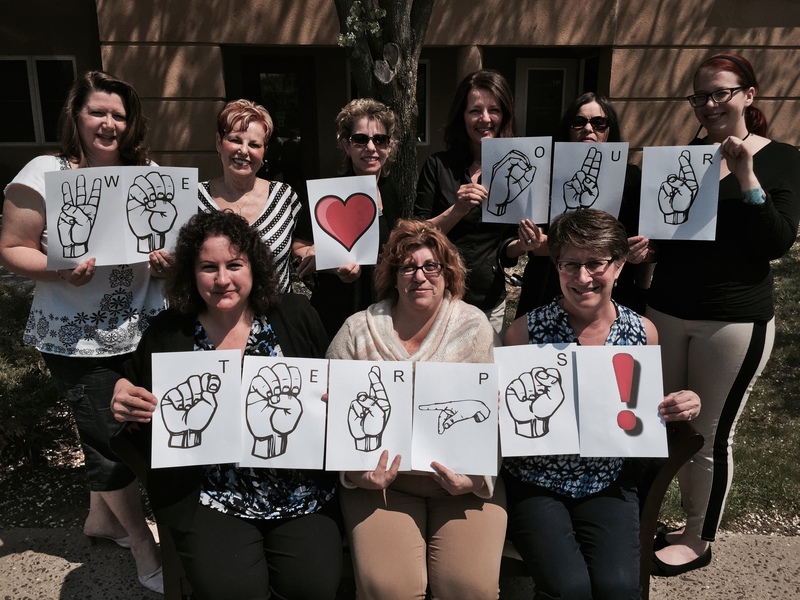 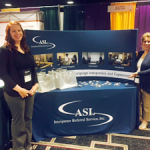 ASL Interpreter Referral Service, Inc. was at the 2015 RID National Conference, August 8-11 in New Orleans. 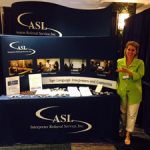 Full of training, connecting with fellow interpreters and experiencing the fun of New Orleans!